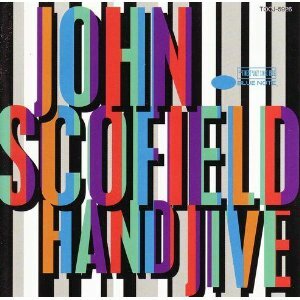 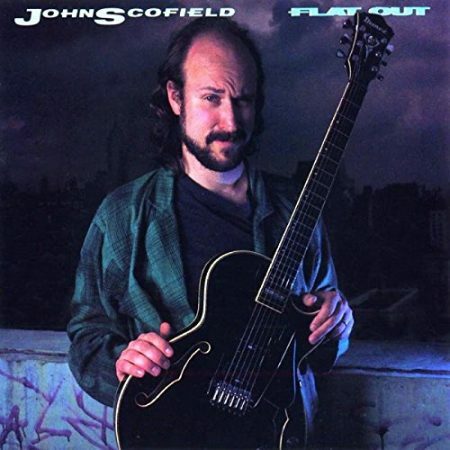 John Scofield (born December 26, 1951 in Dayton, Ohio), often referred to as “Sco,” is an American jazz guitarist and composer, who has played and collaborated with Miles Davis, Joe Henderson, Charles Mingus, Joey Defrancesco, Herbie Hancock, Pat Metheny, Bill Frisell, Pat Martino, Mavis Staples, Phil Lesh, Billy Cobham, Medeski Martin & Wood, George Duke, Jaco Pastorius, John Mayer, and many other well known artists. 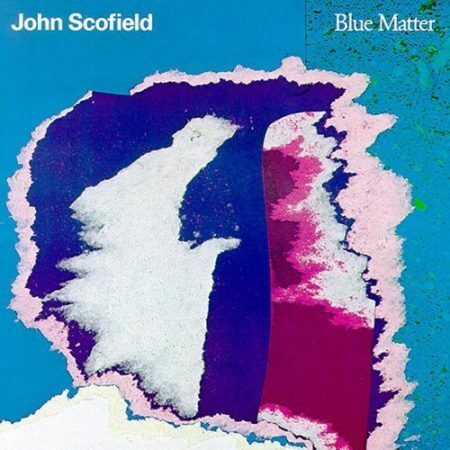 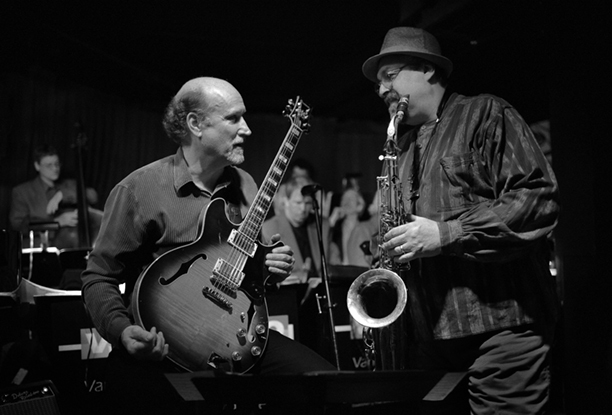 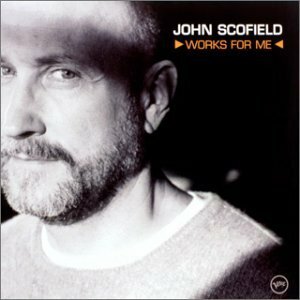 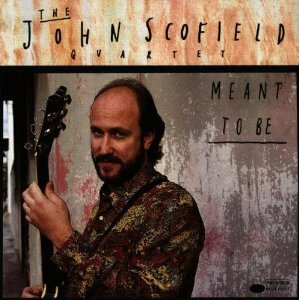 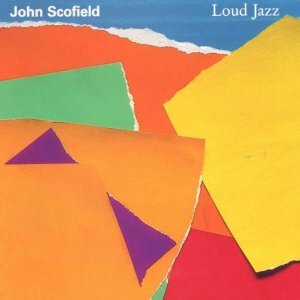 At ease in the bebop idiom, Scofield is also well versed in jazz fusion, funk, blues, soul, and other forms of modern American music. 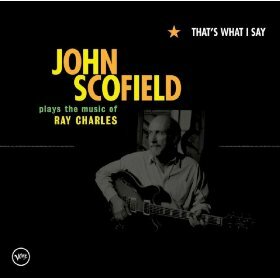 John Mayer & John Scofield "I Don't Need No Doctor"
Copyright @ Replay-jazz.com all right reserved.